Infertility | Infertility, why me? From my experiences tough times can either bring you together or break you apart, in terms of relationships. In addition to “normal marital problems” we’ve had some really tough times over the past 2 years including infertility treatments and miscarriages. 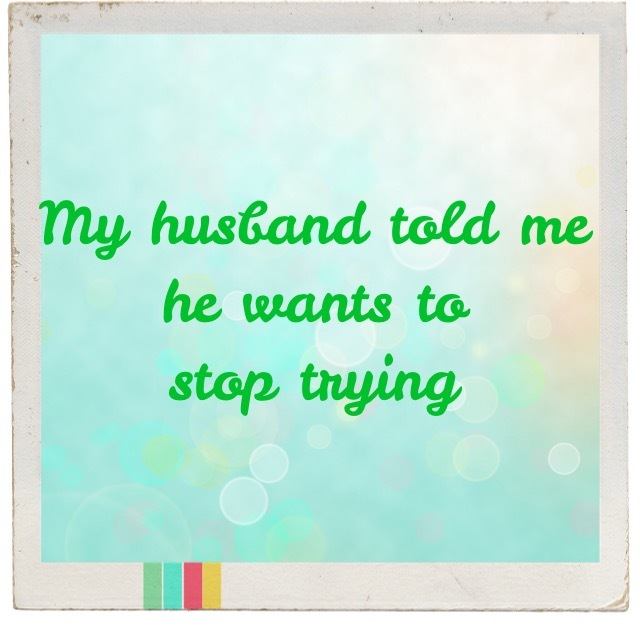 My husband has now decided that he does not want children and wants out of our marriage. I’m not sure what has changed. I don’t know if the pain of our last miscarriage is just too much, or his feelings about me have changed. I guess I’ll never know because he refuses to open up to me, or anyone for that matter. He also refuses to go to couples counseling, he says we won’t get anything from it….and with that attitude he’s probably right. I’ve kept very detailed records from all of our doctor’s visits and prescription medications since we started the infertility testing, I’m a little OCD like that. While we didn’t end up having a viable pregnancy at the end of our journey I just wanted to give a “grand total” of just how much infertility ended up costing us *financially*. I think it might be helpful information to someone just starting out. The total cost was $33,783.29, and after insurance (which covered more than we anticipated) we ended up being out of pocket $10,964.83 (I stopped tracking costs after October, but I went on to have several more HCG tests until my number returned to 0 after my ectopic pregnancy). Infertility is NO JOKE emotional, physically and financially! We began working with our RE in September 2013 and ended our journey after our 5th IUI (that resulted in an ectopic pregnancy) in August 2014. 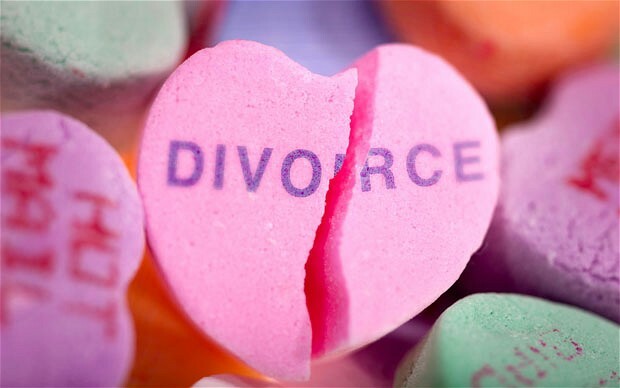 Infertile couples are three times more likely to divorce. Pretty crazy statistic huh? Well, I definitely see how that could happen. Infertility has put such a strain on our marriage these past two years…we’ve been through so much with all of the ups & downs and highs & lows. We just need a break from it all. At this point we’ve decided to take a 1 year hiatus from all things TTC/infertility. I have been STOLEN FROM!! !